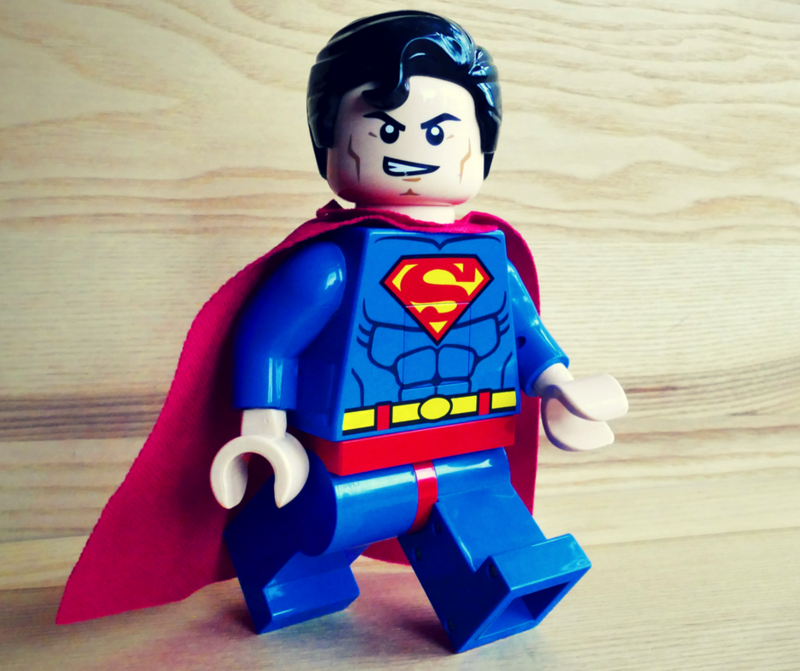 We're looking for someone SUPER to lead our Junior Lego League this year! As advisor, you can help cultivate the imaginations of K-3#FearlessThinkers by developing a team-based program that explores science and technology. More details and how to apply at http://ow.ly/appZ30ldYAy.